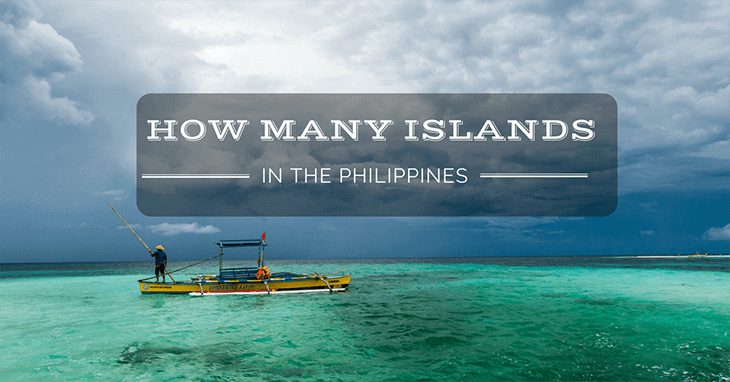 How Many Islands in The Philippines? South East Asia has long since been a region of the world that has brought to mind questions and mystery. It is so far away from most of us that it almost seems like another world, and the way of life, the culture, the history and the scenery are often quite different to what we are used to back home. And if you love ocean then Philippines is the greatest option for you, and here is the answer for you if you wondering How many islands in the Philippines? Vietnam and Thailand are very close together. They speak different languages, eat different food, and enjoy uniquely independent heritages. 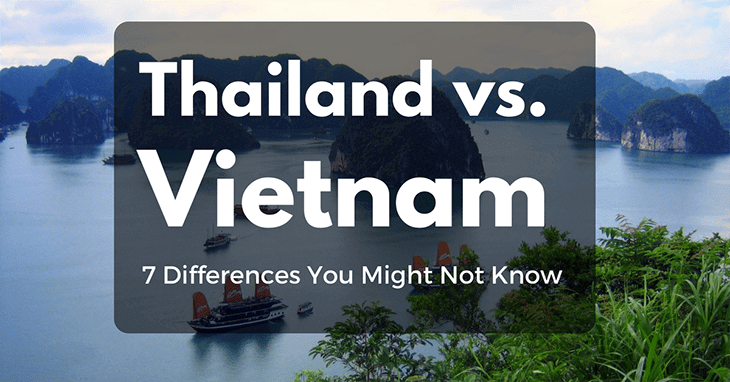 If you’re considering vacationing in either place, it’s important to understand the differences and similarities before you decide on your destination. One thing is certain, in a battle of Thailand vs Vietnam the only winner is you. Bangkok has the best street food in the world. It’s affordable, It’s flavorful, and it’s omnipresent in the streets of Thailand’s capital. Unfortunately, the new Thai government has taken a much stricter approach to these informal eateries. In their bid to “clean up the city”, police have shuttered some of the most well-known and beloved stalls. For many tourists that could be construed as a sign that roadside restaurants are unsanitary or unsafe. However, in most cases Bangkok street food is low-risk and usually delicious. 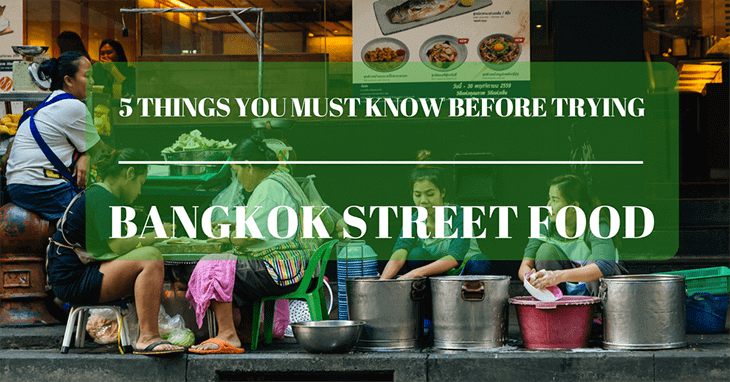 Here are 5 things you must know to stay safe and enjoy Bangkok street food. Japan is a country that so many people want to visit, but because of its distance from most other destinations, and the expense of visiting, not that many people actually realise their dream to visit this technological wonderland. Whether you end up in Tokyo, or you visit somewhere more rural, Japanese culture is at every twist and turn of life, and it dates back so far into history, that not a huge amount is really known about its origins. There are certain countries in the world which have a truly rich and intoxicating culture, but they seem to be shrouded in mystery, only allowing the truly curious to learn about the ins and outs of daily life and history. The truth of the matter is however, that these countries have the most intriguing of all cultures, and a little deep thinking and delving is certainly required, in order to learn more. Of course, Japan is heavily influenced by its neighbour, China. Throughout history the country has tried to differentiate itself, resulting in subtle changes to daily life and appearances, giving the country an identity all of its own. 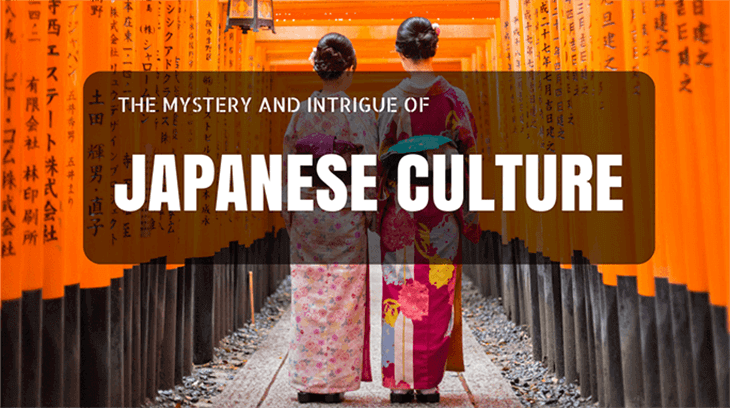 If you’ve always wanted to visit Japan, or perhaps you simply want to learn more about this far-eastern wonderland, let’s delve a little further into Japanese culture, and go on a small journey of discovery. If you're planning to travel around the world, then you might want to consider Malaysia as your next destination. This beautiful country has a lot of promise, considering that it has a vast culture and beautiful historical attractions you can go to! 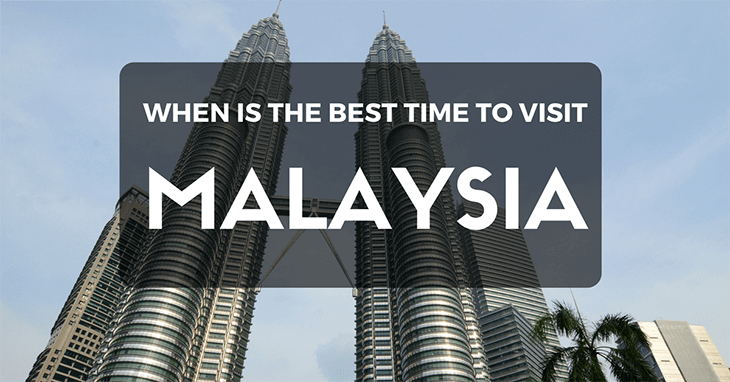 But before you go, you'll need to plan and figure out the best time to visit Malaysia. This will make your experience more memorable and worth it. So, when's the best time to visit Malaysia? It might be confusing to listen to different suggestions or people telling you it's "perfect anytime!" To help you out, I show you a detailed guide on the various places to go to and the ideal dates! Tokyo can be intimidating. If you’re a first timer it’s hard to deal with the size and density of this bustling metropolis. With over 6,000 ﻿﻿﻿﻿people per square kilometer, and close 10 million total, finding your way can be difficult. Excellent accommodations will set you up in a central location and allow you to enjoy the city with less hassle. In a city so large, there are a bevy of great options for every budget. 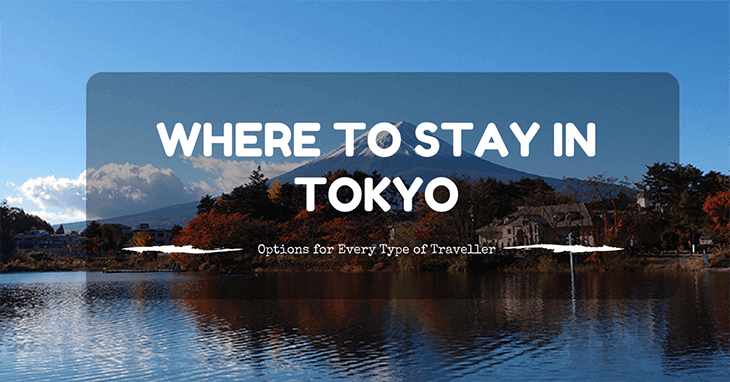 If you don’t know where to stay in Tokyo, here are some places that will help you make the most of your experience. Planning on traveling? Then you must try to visit Thailand! With tons of history, a vast culture, and amazing sights, what more will you need? You find thousands of tourists flocking to Thailand for a taste of Thai food and culture, meeting with the locals and exploring the beaches. 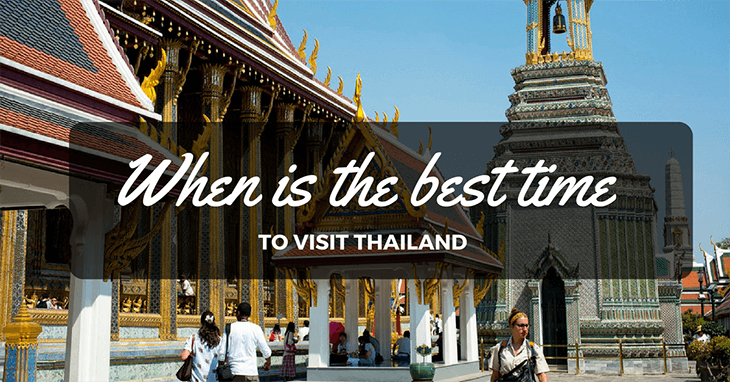 If you're creating the itinerary and vacation on your way to Southeast﻿﻿﻿ Asia, you might be wondering about the best time to visit Thailand. 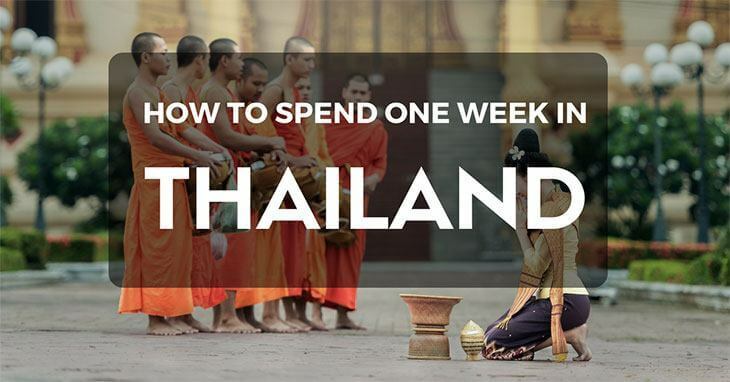 While you can visit Thailand anytime, there are a few months of the year you'll enjoy, depending on what you prefer. Are you the type of traveler who plans thing out step by step, or likes to wing it with no return ticket? I usually lean towards mapping out a plan, and if you’re like me then you know how daunting a task it is to figure out how many days you need to spend in a given destination. Do you go short and risk missing out, or book in for too long and end up bored? 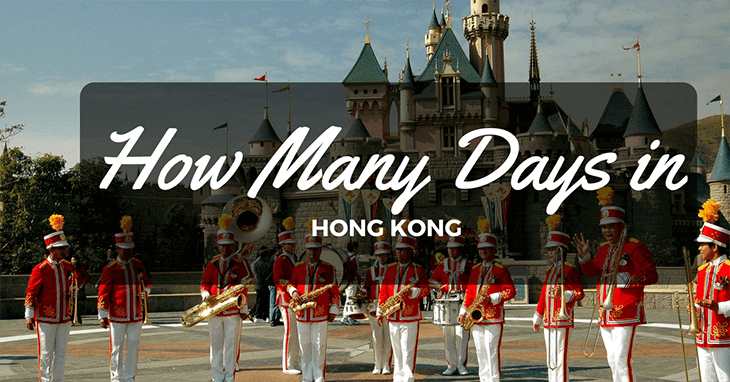 Luckily, when it comes to Hong Kong I’ve got the information you’ll need to plan the perfect trip for how many days in Hong Kong. Where to Stay in Bali in this 2018? Bali is so regularly thought of as en exclusive and beautiful vacation destination, but often only for a romantic getaway. However, this country has been attracting a diverse crowd lately and is becoming more and more welcoming to foreigners. Bali has so much to offer for whoever you may be and whatever you may be searching for. With so many different and unique spots spread throughout this small area, figuring out where to stay in Bali can be difficult and overwhelming, so I’ve taken the legwork out for you!